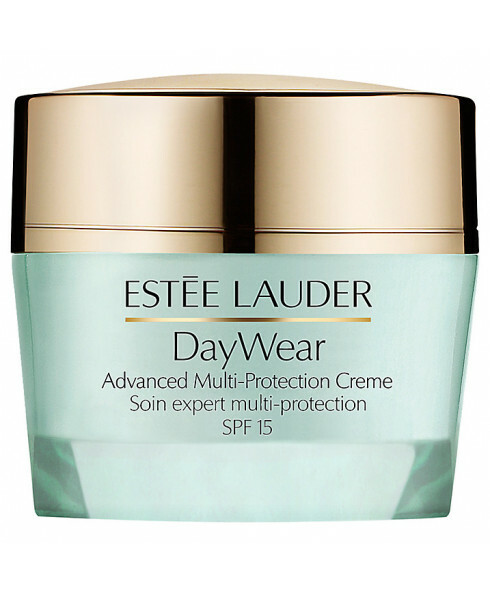 - Helps safeguard skin with advanced broad-spectrum sunscreen and our best UVA defense. - Reduces the appearance of first signs of ageing, like dullness and fine, dry lines. - Skin feels smoother, looks fresher instantly. 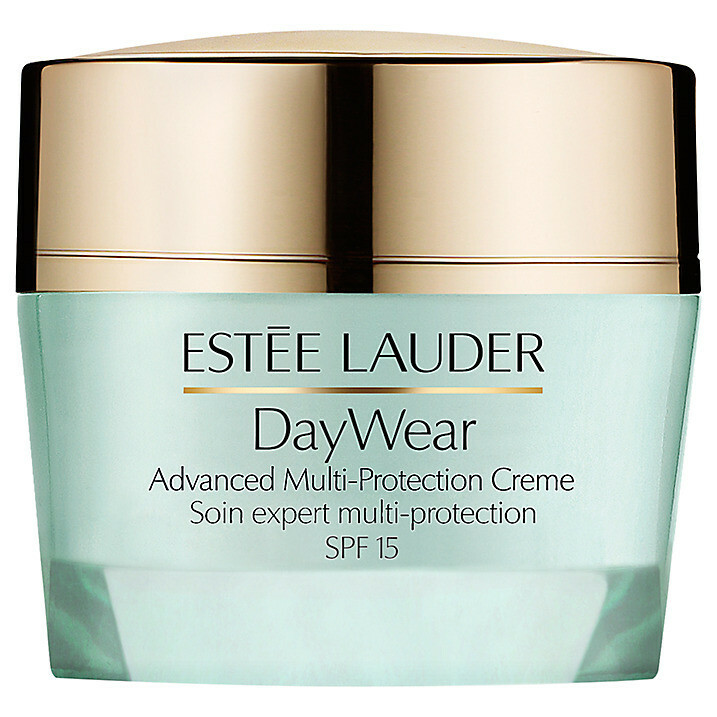 - Wear DayWear and feel confident in your beautiful skin.